1. The pixel count of 1080P high definition videoscope is 2 million, and the resolution is 1280×1080. Progressive scan mode is applied, and the frame rate of video output is 30fps. 2. Digital RGB output method is used, and the 5-inch high resolution and high brightness LCD is able to show more details about the target area clearly. 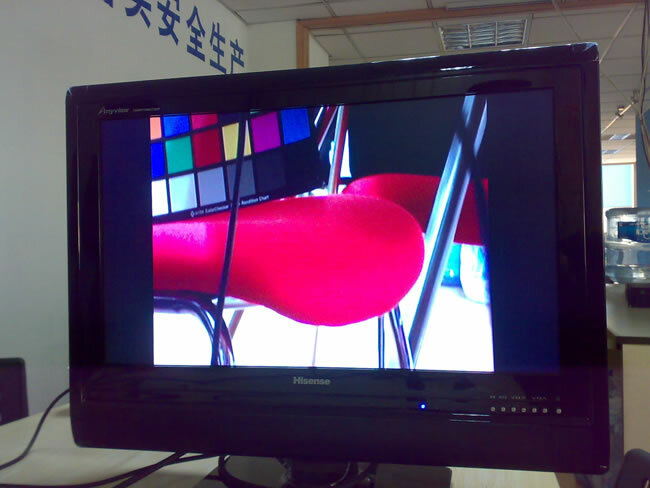 With the help of back end image processing device, DSP chip, image is still clear and true even if a 42-inch LCD is used. 3. Different scene modes are supplied including normal, dark, AWB, manual WB, and more than ten kinds of automatic adjusting image parameters are set, such as AEC, AGC, edge enhancement, Gamma, color matrix and black level correction, etc. 1. Portable one-piece device: All the functions could be controlled with only one hand. 3. 5-inch digital HD LED screen: Clear and high-definition color image could be better displayed. 5. MV/MVS/MVSH videoscope comes with a 1G emergency storage space, so it could take pictures or videos without installing any memory card. If required, 32G TF card could also be installed within the system. Besides, diverse functions, such as photographing or filming, time displaying and picturing numbering, are all available. 6. 5600K (standard white light) and 3200k (anti-reflective yellow light) light sources are optional. Meanwhile, 940nm infra-red lighting system, 419 nm/470 nm ultraviolet lighting system are also available for industrial machinery, security system for police use, and many other fields. 2. 5 inch HD digital LED touch screen: If required, the pictures could be zoomed in or zoomed out freely with no limitation. 3. Online picture analysis function: defect highlighting, editing, noting and other functions are available. 4. 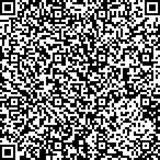 Support the sharing function: Contents could be shared to cellphones by only pressing on button, well achieving online screen sharing for multiple people. 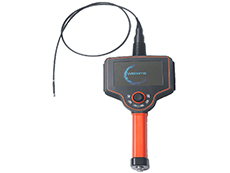 This videoscope is accepted in weapon manufacturing, safety inspection, life saving and daily production maintenance. In the weapon manufacturing plant, our product is used to detect the inner side of gun barrel, and the abrasion, oil leakage and loose conditions of gear parts. In the safety inspection area, it can detect hidden drugs and smuggled goods for customs and public security department. When it comes to life saving, our product plays an important role in anti-explosion detection, finding and rescuing people trapped in the earthquake, and searching in other sudden accident. 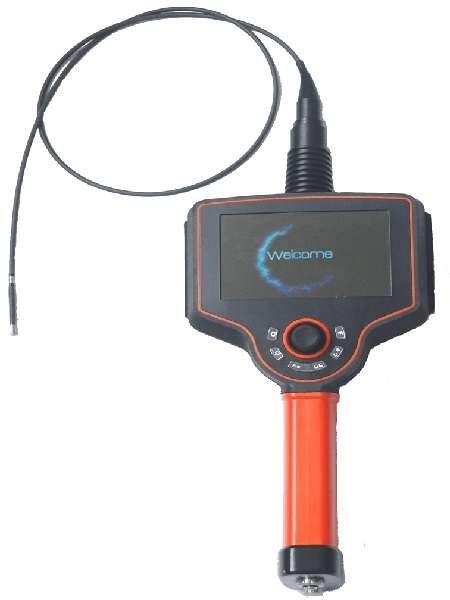 Other than these, our videoscopes are also suitable for railway, ship, construction, archaeology, tap water pipe, electrical industry, coal gas boiler, electronic product, aviation and aerospace, petrochemical engineering and industrial machinery, etc. Yanshun Endoscopes is a professional 1080P high definition videoscopes manufacturer and supplier in China. We offer a variety of products, including industrial videoscopes, wireless infrared night vision videoscopes, autoclavable grasping forceps, and more.